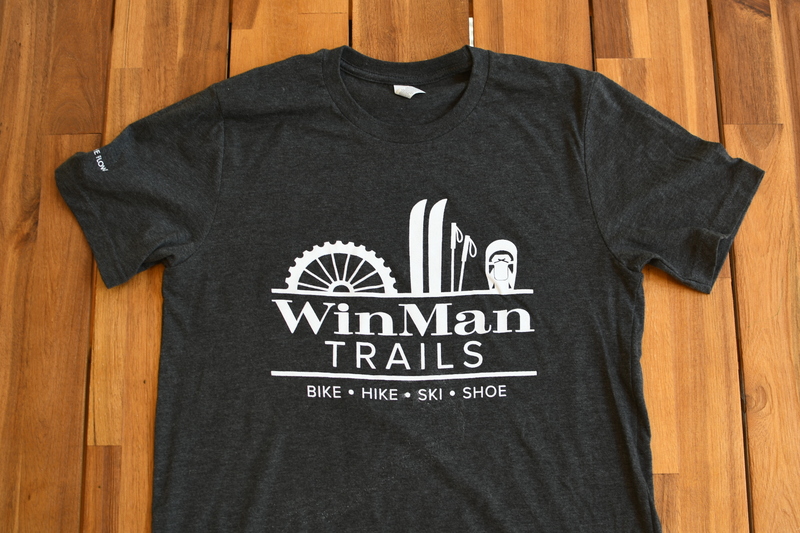 Rep WinMan when you ride in this simple dark gray logo t-shirt. 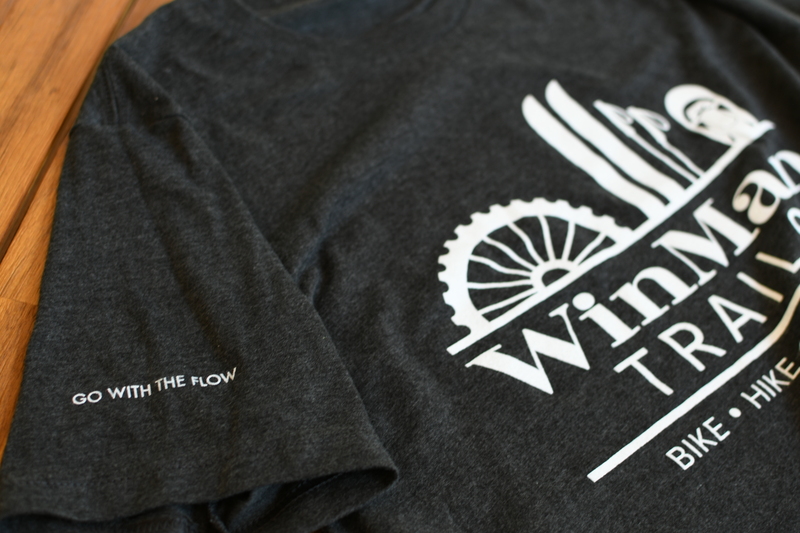 Details include "Go With The Flow" on the left sleeve all in white text. Perfect for riding or daily wear. 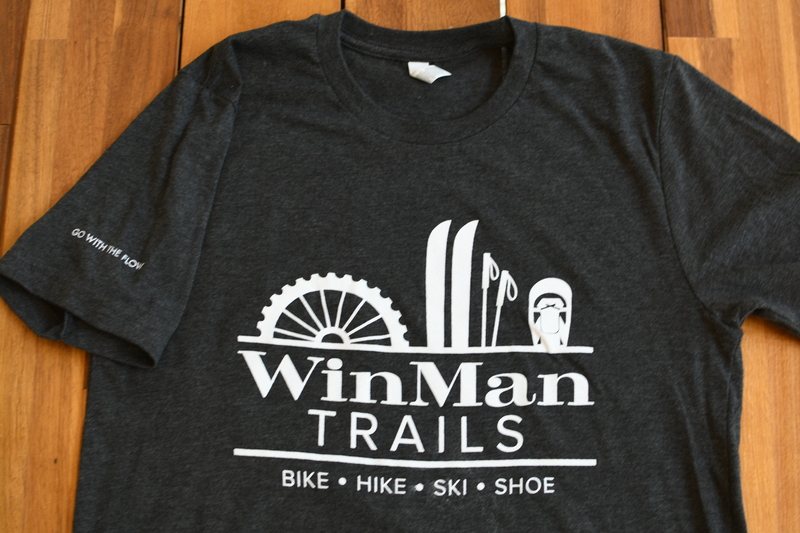 Shirt is unisex, made of 52% Cotton and 48% Polyester. Machine wash cold. *Sales Tax included in price.